Staying at the Mpala Lodge and visiting the fantastic Kruger National Park in South Africa is for most people associated with safaris, hunting or just relaxing in the cozy bungalows. These are indeed some of the most common activities and why people mostly come here as our guests. 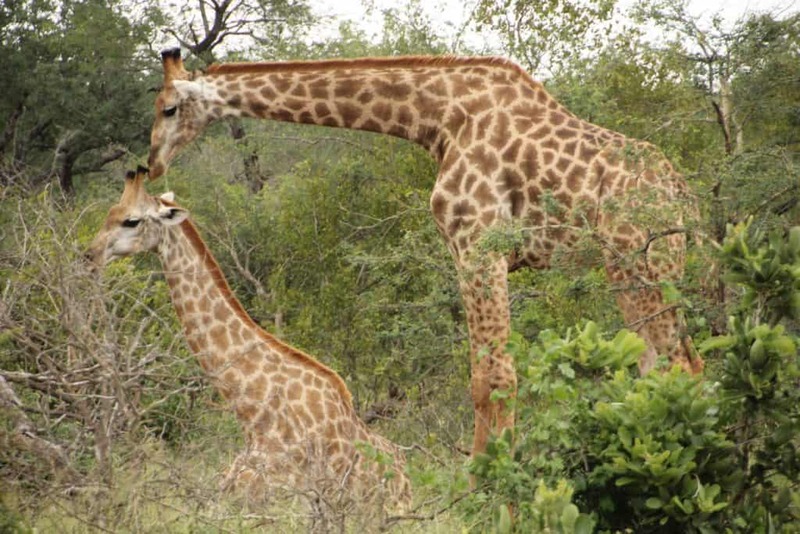 The main attraction of the Mpala Lodge is the nature and the wildlife. However there is no reason why you should not be able to combine this unique experience with whatever hobby you usually enjoy at home. This is why for example hunters and photographers are frequent guests at the lodge. Did you know that we are a great spot for golfers as well? Golf is one of the fastest growing sports in the world. It is estimated that more than 60 million people play this sport worldwide. The combination of technique, skill and outdoor activity has captured a lot of people. This means that there are great golf courses almost in every place on Earth, and golf travel has become a very popular way of travelling for golf fans. If you bring your golf clubs with you when coming to the Mpala Lodge, we guarantee you an extraordinary experience, very different from what you know from your local golf course at home. We have a special agreement with the nearby Hans Merensky Golf Club, which is a very special place for golf lovers, wanting to try something different, but at a high quality still. The Hans Merensky Golf Course was voted the best walking course in all of South Africa and is designed by world famous golf course designer Bob Grimsdell. As you can probably imagine by now, this is a very fine golf course. This golf course has 18 holes, and is classified as a Par 72 Championship Course. Watch out for crossing giraffes and do not try to pick up ball from the water! Besides being a top class golf course, what makes the Hans Merensky Golf Course really special are the resident animals who likes to enjoy the course as much as you do. 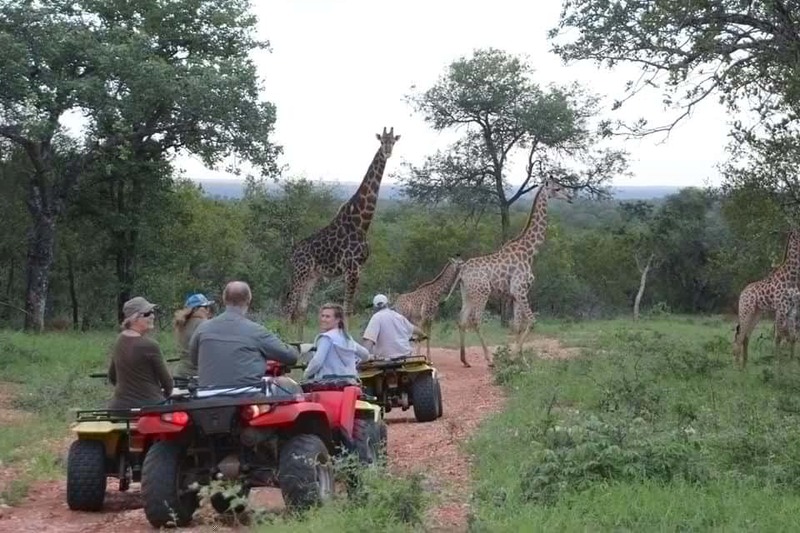 Imagine teeing off and enjoying your golf play in beautiful surroundings and in great weather, and then add the experience of watching the golf course’s very own giraffe crossing the course in front of you. 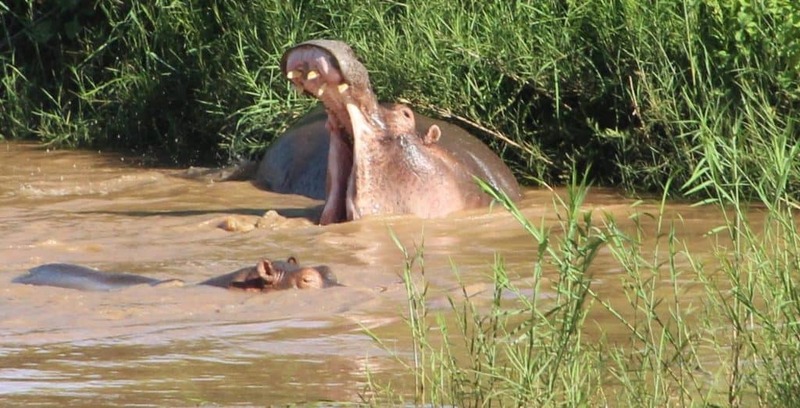 Not to mention the hippos bathing in the lake in the middle of everything. The green grass of the beautifuld golf course attracts a range of animals, and you will love sharing the grass with these amazing creatures. We have to warn you though. Please do not try to pick stray golf balls from the water. There are crocodiles lurking there, adding just a little bit of action to your golfing experience. There is no danger though, just count balls in the water as lost for good. 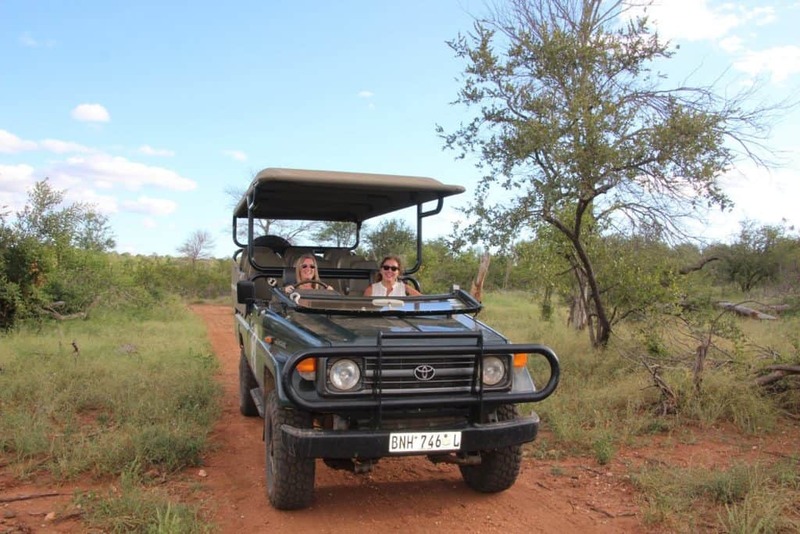 We would recommend assigning 1-3 days for golf, and combining it with all the other extraordinary activities available here at the Mpala Lodge and in the Kruger National Park. If you are a hunter, a time will come for most people, where you begin dreaming of something bigger and more adventurous than your local hunting at home. 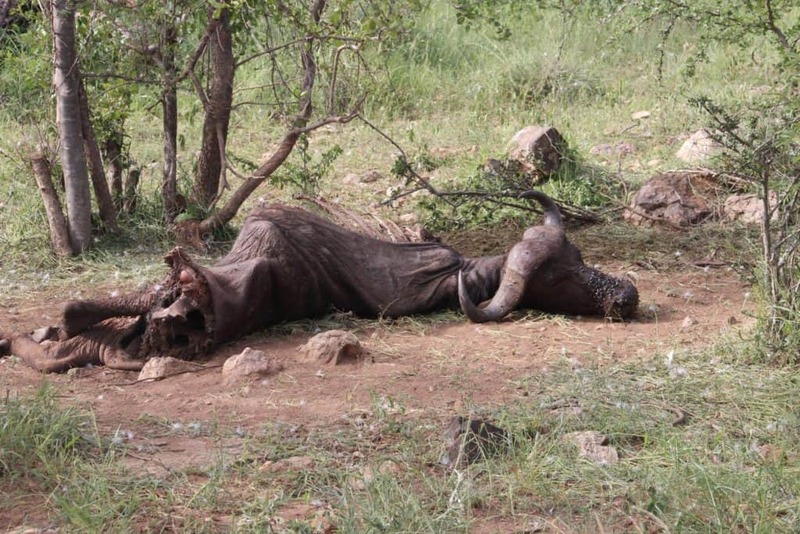 It is not that there is no joy and excitement hunting for local game, but for many the dream is a safari, big game hunting and exotic trophies on the wall. Some choose to take hunting trips for example to Poland, where you can combine the lust for travelling with new hunting grounds, but there is no doubt about the fact that the ultimate dream is hunting in Africa. There are many African countries offering hunting trips and safaris, but we will clearly recommend, that you choose South Africa. 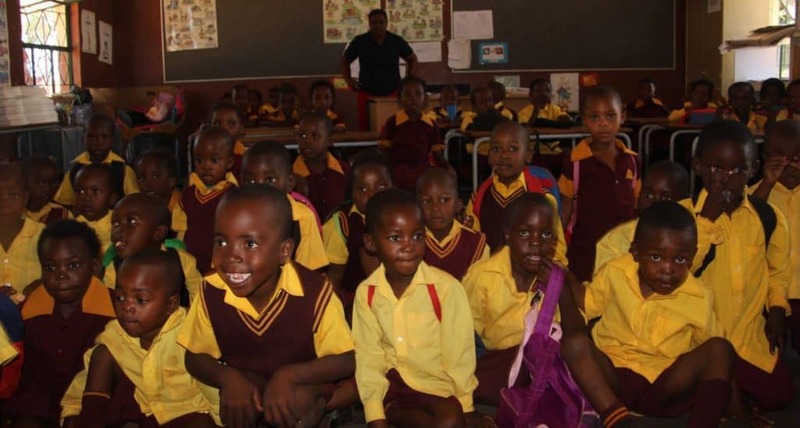 There are several good reasons to choose South Africa, but the primary one is that it is one of the only African countries where the game does not belong to the state. In South Africa it is the land owners who also own the game on their land. This means that there are much larger selections of hunting operators in South Africa than in any other country in Africa. There is literally thousands of hunting areas in this large country – the last numbers we have read were more than 4000. Which animals can you hunt in South Africa? If you are not familiar with hunting in Africa, then you might be wondering which kind of animals you are actually allowed to hunt in South Africa. 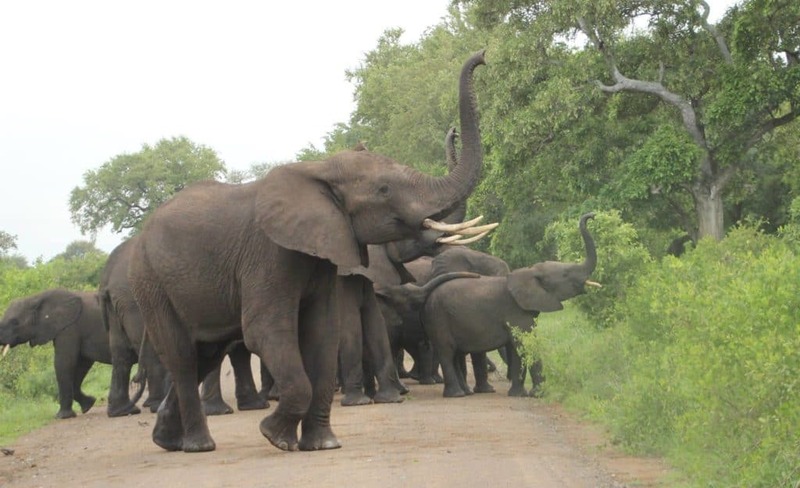 It is said that there are up to 60 different species, you are allowed to hunt in South Africa. Each hunting operator typically has between 12 and 20 different species. The operators can advise you regarding which species will fit the circumstances and your needs. The most common game to hunt – especially for beginners – is impala, black wildebeest, zebra and warthog. 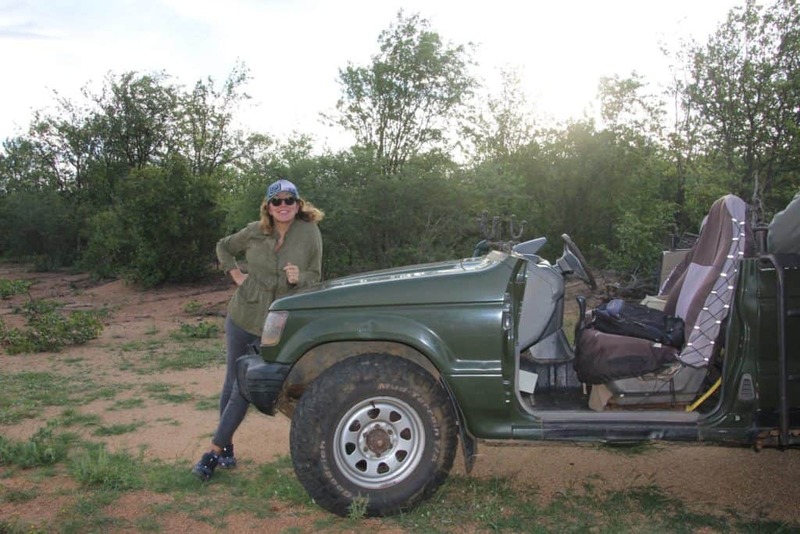 But you may also have the possibility to shoot for example buffalo, kudu, nyala or eland, just to mention a few, if you are more into the larger game. No matter what, there is a big difference from shooting deer at home to hunting for zebras in the fantastic African nature. 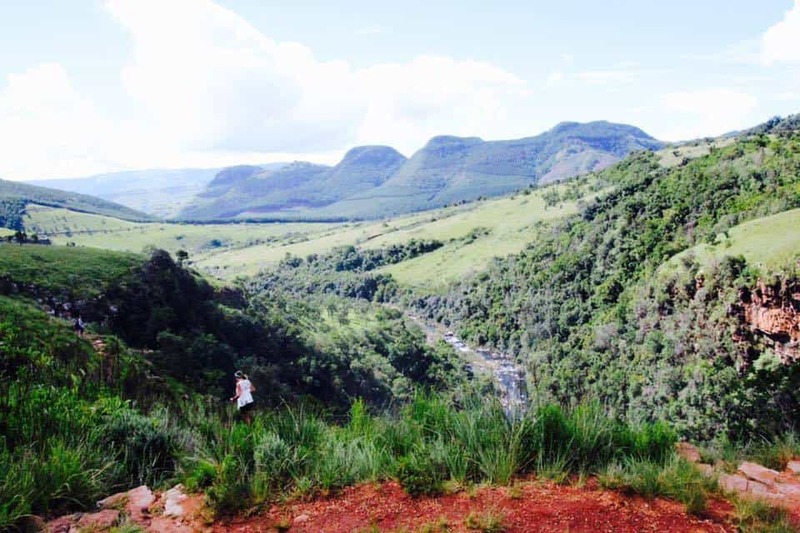 Hunting in South Africa is best in the winter season, when it is not so hot and when there are no leaves on the trees and bushes, which means that it is much easier to spot the game in the bush. Remember that South Africa are in the southern hemisphere and that the seasons are opposite to the northern hemisphere. The early summer begin in October. From the beginning of November the bush is dense with plants and leaves, making it more difficult to get within shooting range. Hunting in the summer period from November to April will mostly take place in the early mornings and late afternoons, when the sun and the heat is not too strong. 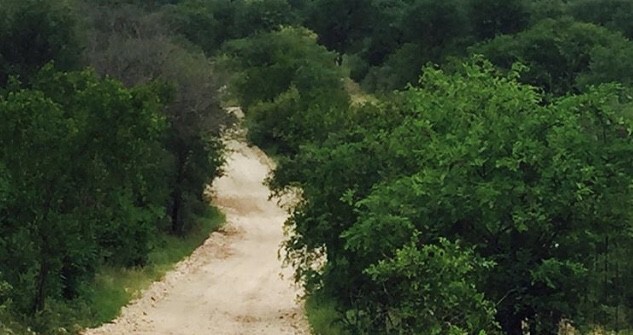 It will mostly be on a much closer range (50-100 meters) or in the spots were the animals come out to drink. We recommend that you rent a rifle on location by the hunting operator, if possible, so that you avoid all the trouble of bringing a weapon through customs and security in connection with your flight. If you rent a rifle in South Africa you can furthermore be sure to get precisely the type and caliber that the Professional Hunter would recommend for the game you wish to hunt. If you after all prefer to hunt with your own rifle, then that is possible. However it is very important that you follow the mandatory regulations of transport all the way from your starting destination to your place of hunting and back, to not risk being delayed or even cancelled because of missing permits. Most airline companies have their own special regulations that must be complied with. They require that the weapon is legally registered when you check in, and the transportation of a weapon may have to be registered with them on beforehand so they can prepare themselves for the transport of the weapon. You will also need a customs declaration fitting your specific country and you must register for temporary import of weapons to South Africa. This form must be signed by you in person in inspection of the airport police in South Africa. 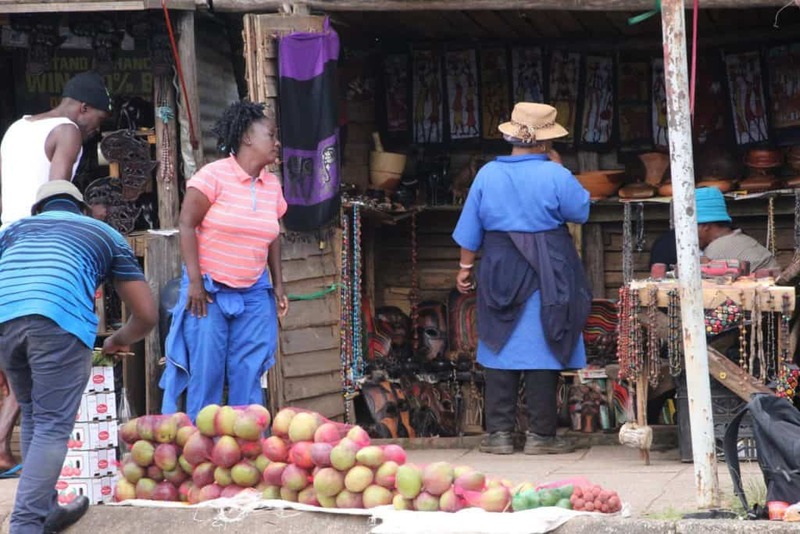 This was just a quick run-through of the most important issues regarding transportation to South Africa but your home country may have other regulations. If you plan on bringing your own rifle for hunting in South Africa, you must check the specific rules yourself, and ask the airline company about their regulations, so you will not get into trouble during the process. An important part of a hunting trip to exotic places such as South Africa is likely bringing home your trophies. The thought of having trophies with wonderful experiences on your wall – and maybe even the thought of making your friends impressed – is most certainly a part of the dream for many travelling hunters. But how does it actually work? How do you get from the point where you proudly are having your picture taken in front of the hunted trophy till it is hanging at your wall back home? There are basically three elements in the process. The first is the field preparation which is handled by the Professional Hunter. The game is skinned, salted and clearly tagged, to prevent the skin and horns from being damaged by the heat, moisture and insects. Secondly is the taxidermist works, if you do not prefer to get your trophy send home to a taxidermist at your home country. The most important is that your trophy is handled by a professional taxidermist who knows his job and how to work on the specific game, as bad taxidermy work can ruin your dream of the perfect presentation. Mostly the Professional Hunter will deliver your trophy’s to the taxidermist and from there the taxidermist will contact you directly by email and make all arrangements included shipping directly with you, as well as all payments regarding the work, veterinarian papers and the shipping etc. Thirdly is the packing and shipping of the trophies to your home address. Professional taxidermists who work with international clients will normally also take care of the entire process with the packing, shipping, insurance and delivery, which is very convenient because there are so many regulations to comply with. Field preparation, taxidermy work, veterinarian papers and shipping are costs that you must budget for separately because these costs are not included in the hunting. Very often these costs are at the level or even higher than the hunting itself. We recommend that you make use of a reliable taxidermy with good international reputation, even though he may be more expensive than a local taxidermy boutique in the remotes, because you don’t want your life time experience to be ruined. Often hunting is an interest you share with friends but not so much with your family. 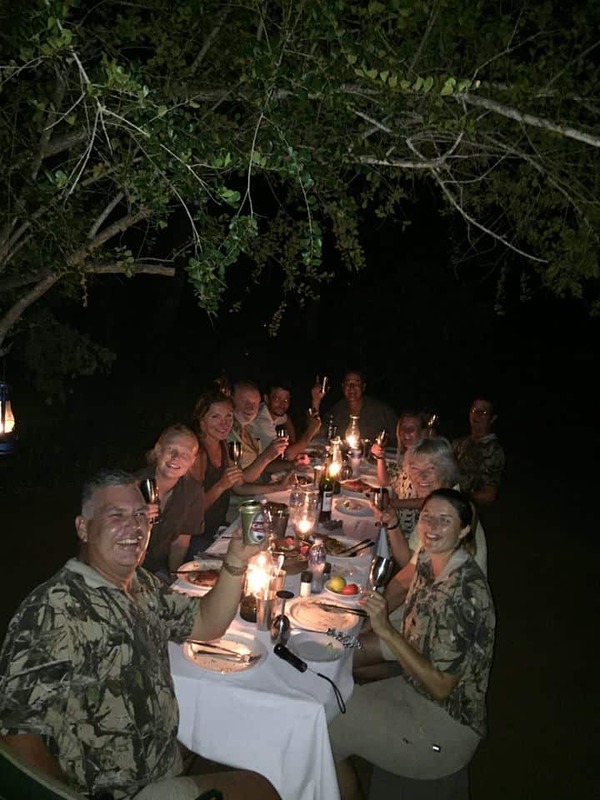 A hunting trip to such an exotic place like South Africa is not exactly a cheap pleasure, and one could imagine that it would not be easy to sell the idea to your better half, that you would be going alone on that kind of adventure, while she and the family have to stay back home. But it does not have to be like that. 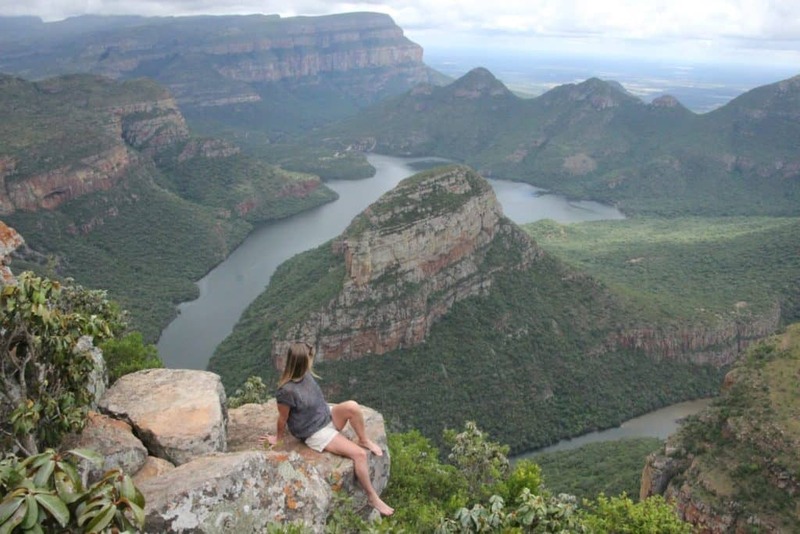 Why not bring the whole family to South Africa to combine a family holiday in the amazing country with one or two days of hunting, while the family have their experiences at the same time? 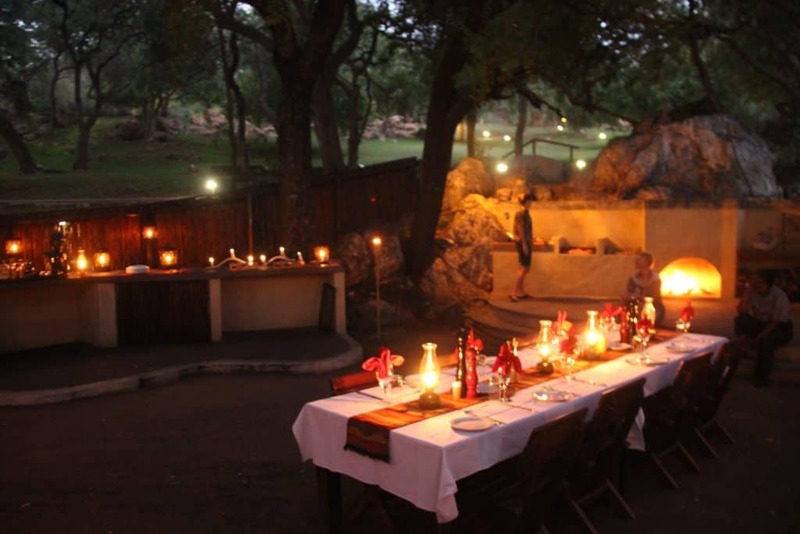 Mpala Safari Lodge is a small exclusive lodge on the banks of Olifants River in the world famous natural reserve Greater Kruger National Park. 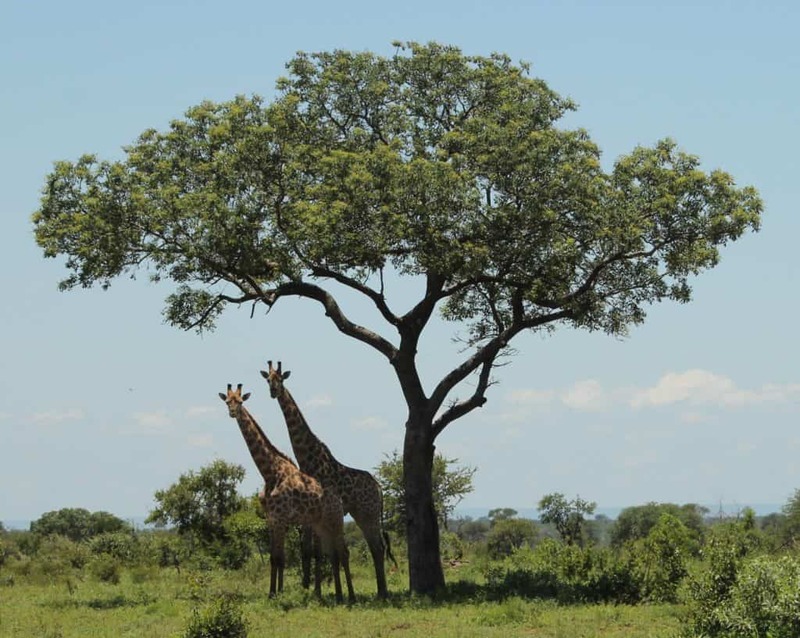 The special about Mpala Safari Lodge is the package of experiences which is included in the price. 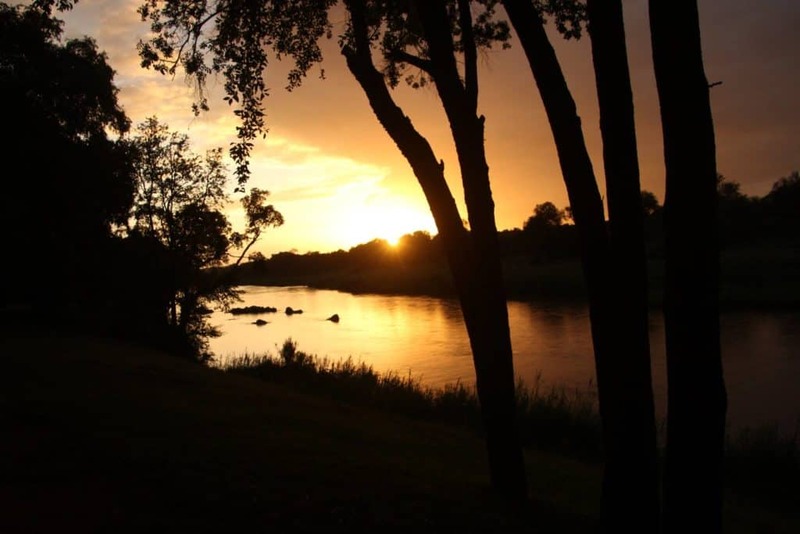 Each day offers brand new experiences of nature, traditional culture and safari. We have specialized in combinations of family holidays and hunting trips, where the possibility for hunting takes part on the Saturdays and Sundays at a hunting farm with plenty of excellent game closely to Mpala. 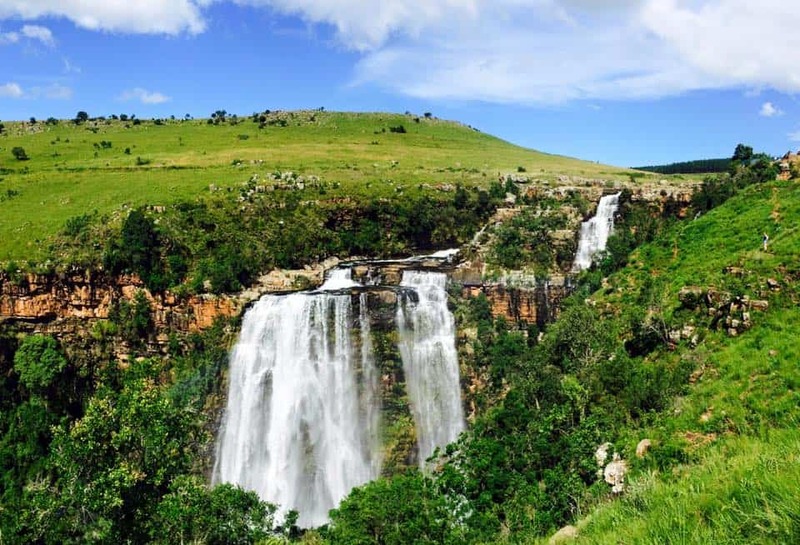 While you are experiencing your life time dream of hunting the non-hunters have options for several other experiences for example hot air ballooning, river cruise, horseback riding, elephant riding, sightseeing in the beautiful Drakensberg mountains, shopping at the nearby small city and much more. At Mpala the whole family stays in peaceful non touristy surroundings, while you have one or two days of hunting at the nearby hunting farm. At dinner you return and stay home until the next morning. This may probably be the best way for a family holiday and at the same time get your hunting dreams fulfilled. 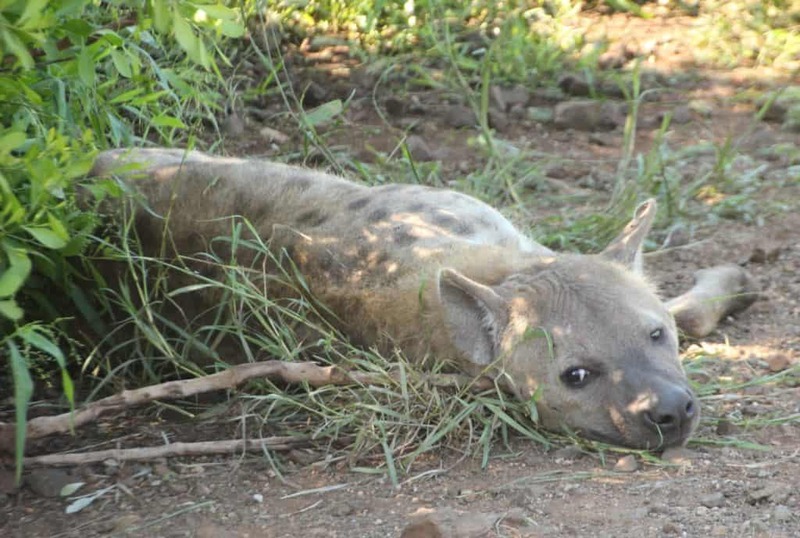 Below you will find some of the news from Mpala. If you want to read more about the latest experiences at Mpala, please visit us on Facebook where there will be news and photos almost every day.